Improve customer service and loss prevention. Enhance the security of staff and facility. Improve hotel operations and security. Quickly respond by coordinating personnel and material. Don’t encumber your staff with a clumsy, hard to use radio. ProTalk is comfortable and discreet. Your staff can quickly do inventory and price checks so customers get answers fast. Employees can rapidly report thefts with immediate voice communications. Get a full 1.5 watts of power, so you can really be heard. ProTalk gives you the most choices in size, weight, coverage and features. Communications is at the core of ensuring a safe and secure environment. 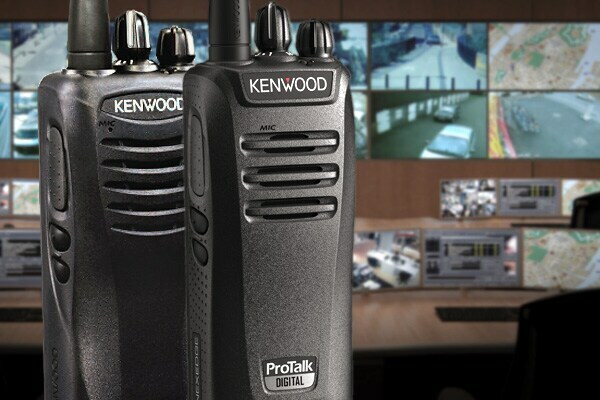 ProTalk radios immediately connect staff with outside public safety agencies and coordinate a rapid on-campus emergency response. Priced so you can afford multiple radios around campus for teachers, administrators and security staff. Avoid communications breakdowns and be ready. 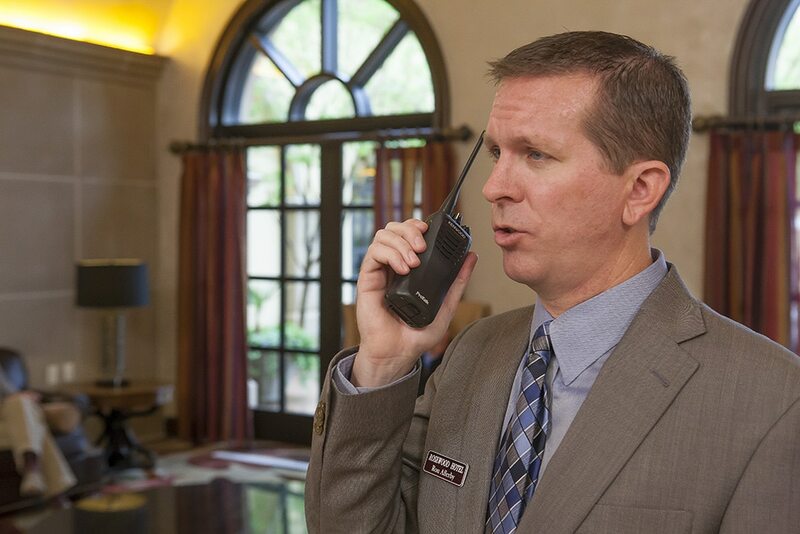 Increase safety, security and efficiency by outfitting your security, administration and operations teams with ProTalk radios. 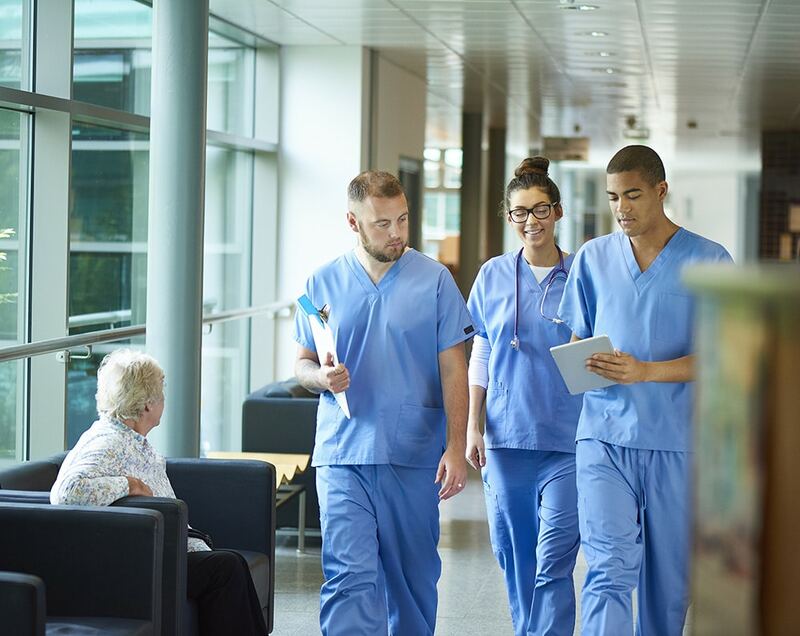 Ideal for skilled nursing, hospital and other healthcare environments, your rapid response is assured. 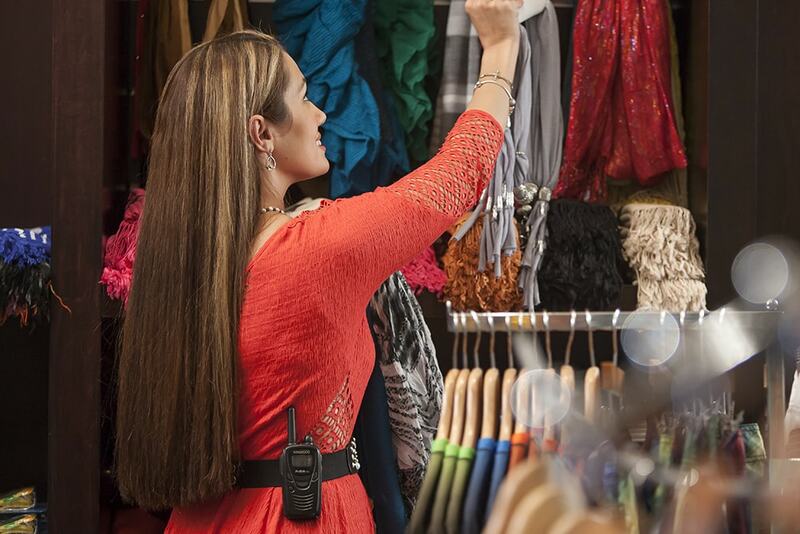 Loud, clear, KENWOOD audio means staff is heard, even in high noise environments. Connect diagnostic and treatment areas every day, and be ready for the unexpected, too. 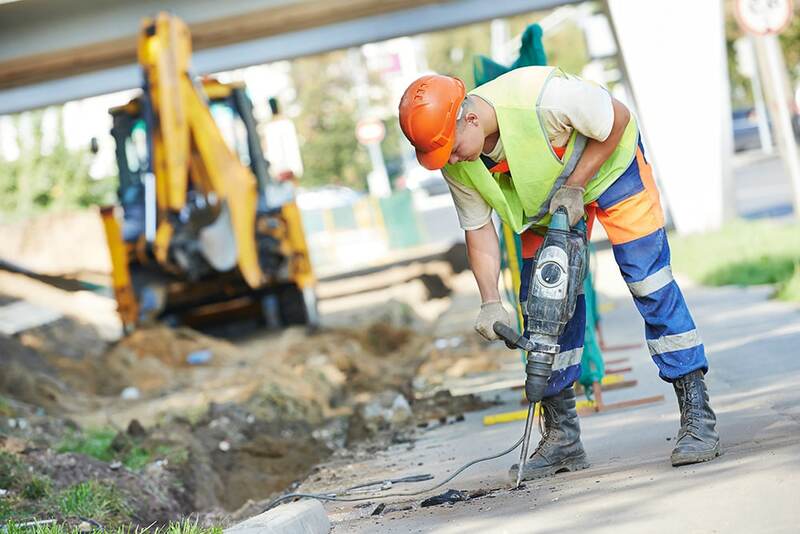 You can’t afford delays on the job site and two-way radios are the reliable, cost-effective and smart solution. Built to military specs, not fragile like cell phones, and designed for short, result-focused calls with loud, clear KENWOOD audio quality. They won’t break, and staff can’t use them for Instagram updates rather than coordinating the next concrete delivery. Wireless cloning and heavy duty batteries improve their usefulness further. 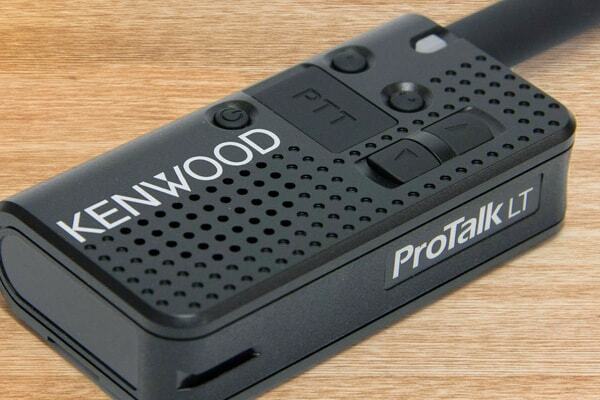 Every KENWOOD ProTalk radio is built with the same quality as KENWOOD radios for first responders. 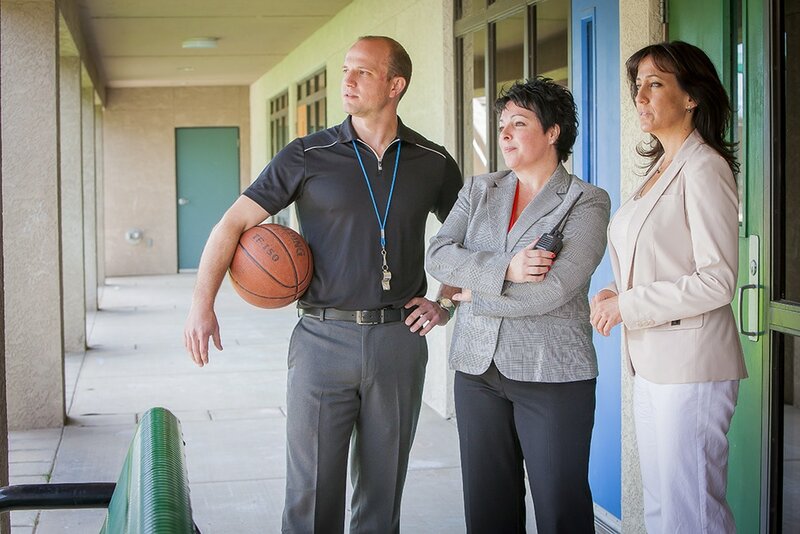 Your security department deserves that level of performance. You get 2-5 watts of power, so your voice is heard – no dead zones – and digital models give you enhanced coverage. Eighteen hours of battery life to last through any shift, and wireless cloning, so you can integrate ProTalk into your other BRS radios. You must meet guest demands and ensure the safety and security of your entire team. ProTalk is the discrete and reliable way to communicate throughout your property and unlike cell phones, they continue to be reliable, even in emergencies. 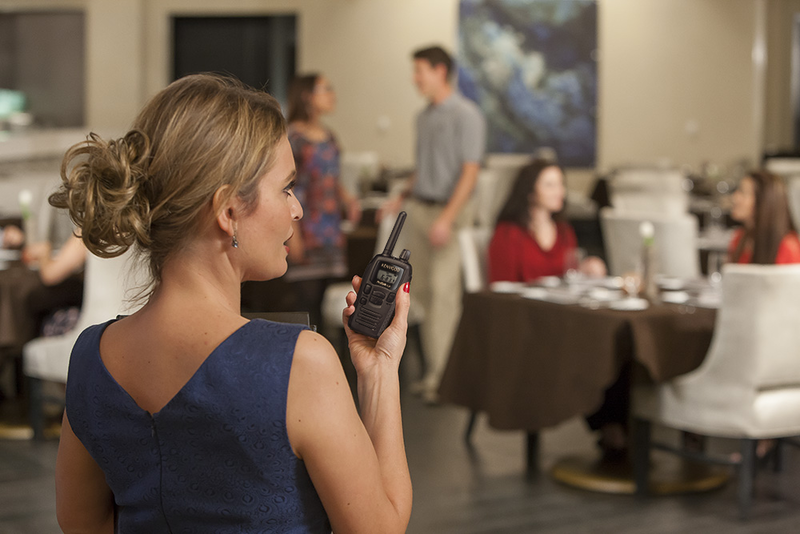 Connect staff with lightweight, durable radios and KENWOOD renowned audio, so you are heard even in high noise. 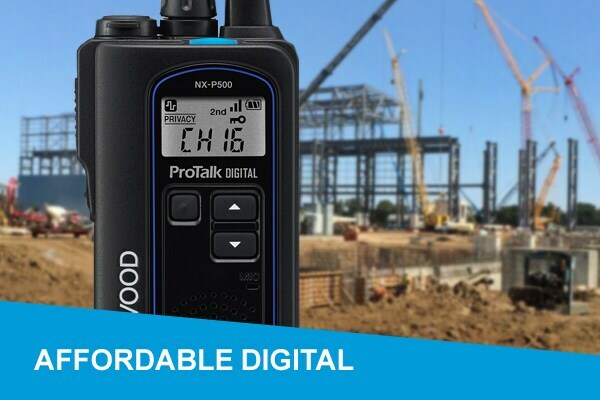 KENWOOD ProTalk radios have a two-year or three-year warranty. Warranty details and information about how we support our radios after the sale are available from our authorized KENWOOD dealers and Master Distributors. Please contact us at 1-800-950-5005 for more details.  If you have questions or need more information on KENWOOD ProTalk radios, visit our Support Page. Please send us an email or call us at 1-800-950-5005.